I wanted to try some tech to help with my swing and keep records and had spoke to someone who used a similar product but not the same. I maybe bought this without looking into it enough and didn't find it as friendly or as useful as I expected. 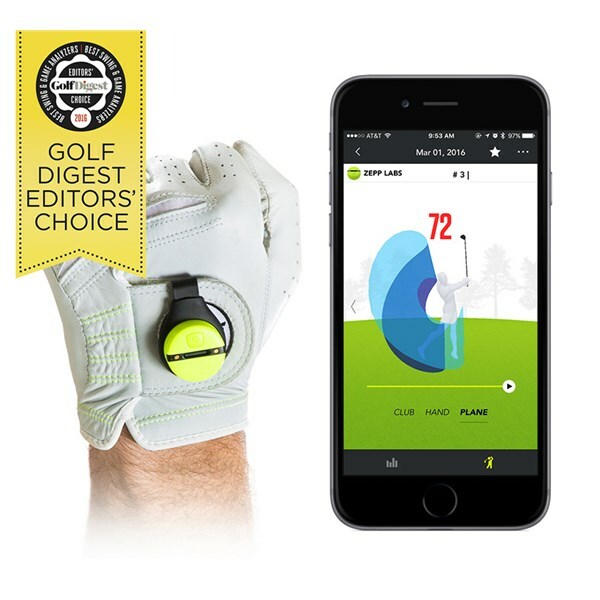 This is the one gadget that has made an undeniable difference to my game. 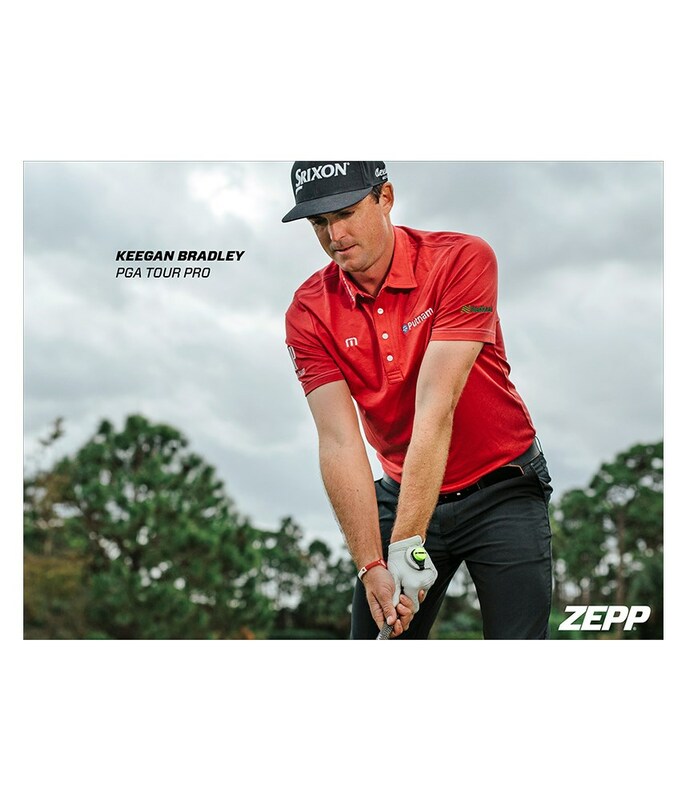 Since using Zepp, my handicap has dropped from high 20s to mid teens - and that is honestly no exaggeration. I've found making tweaks to my swing based on the feedback from the app absolutely invaluable. You have to work at it - as with any improvement - but you can make logical changes that can have a material benefit on the course. For me, it's like having a resident pro giving you immediate feedback regarding swing speed, swing plane, hand plane, tempo etc. Great insight, great reliability and, for me, has transferred to fantastic improvements on the course after using 1-2 times a week for the last 9 months. Wouldn't hesitate to recommend for those people that struggle to get to the driving range, don't have time or can't afford lessons, and/or like to practice at home. 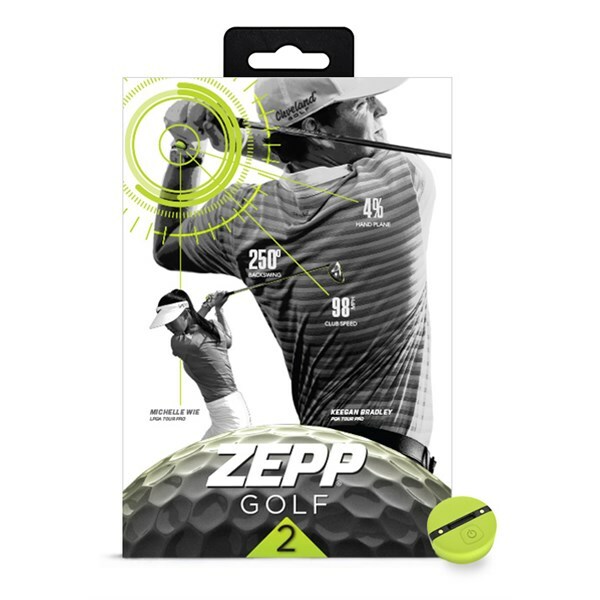 Zepp works with or without ball striking - although some features do require ball striking (such as the weekly progress report) - but I tend to just work on practice swings, and that's been enough for me. 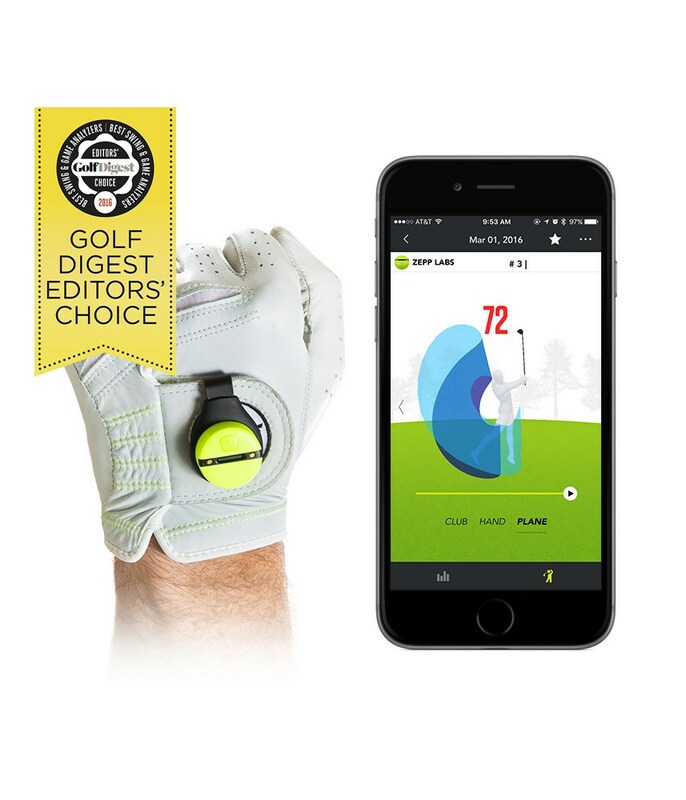 The Zepp Golf 2 3D Swing Analyser attaches to your golf glove and gives you instant feedback so you can learn, practise and see the areas of your swing that you need to work on. 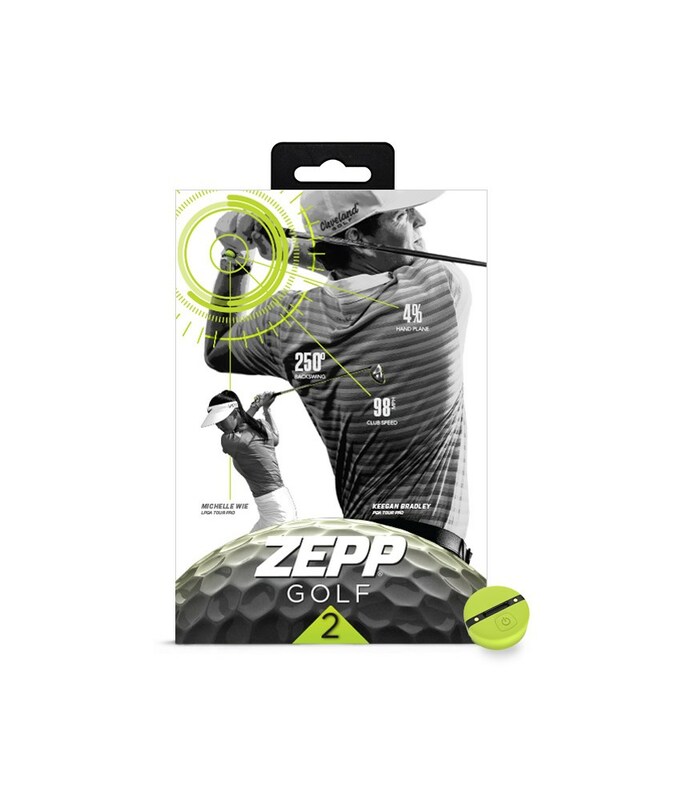 Zepp have designed this compact device to sync with your Smartphone or Tablet to deliver instant and accurate data that will help you understand your club head speed, club plane, tempo, backswing length and much more. 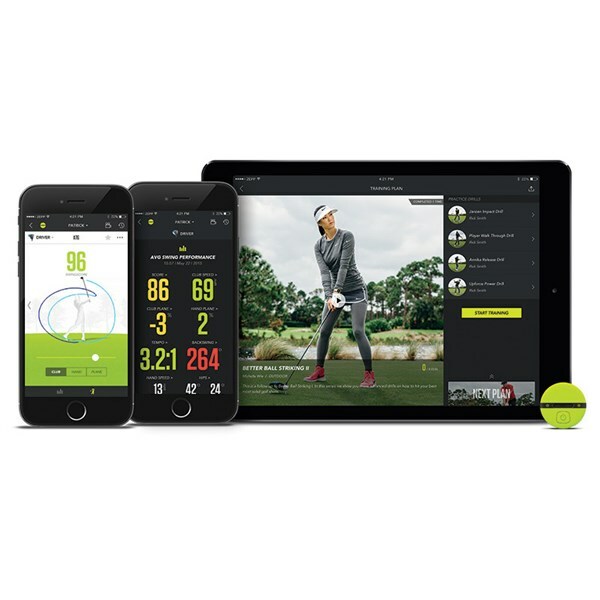 By utilising the Smart Coach feature you can get a detailed personalised training program that works on the weak areas of your game. 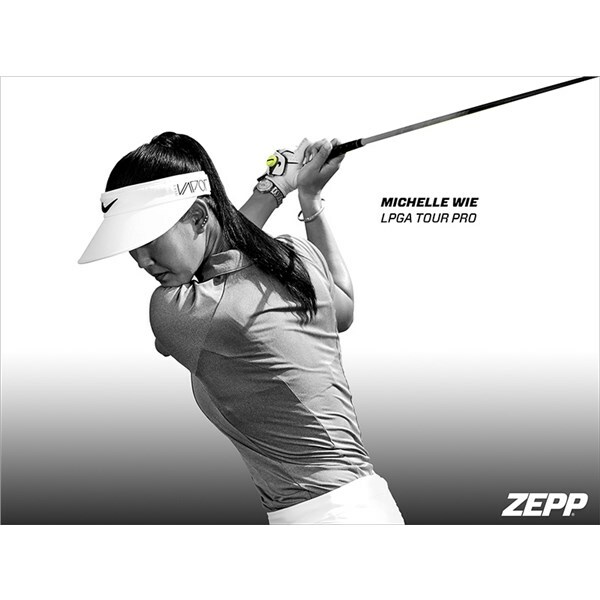 In Smart Coach mode you will be able to test yourself against some of the leading LPGA / PGA professionals to see how much you have progressed. 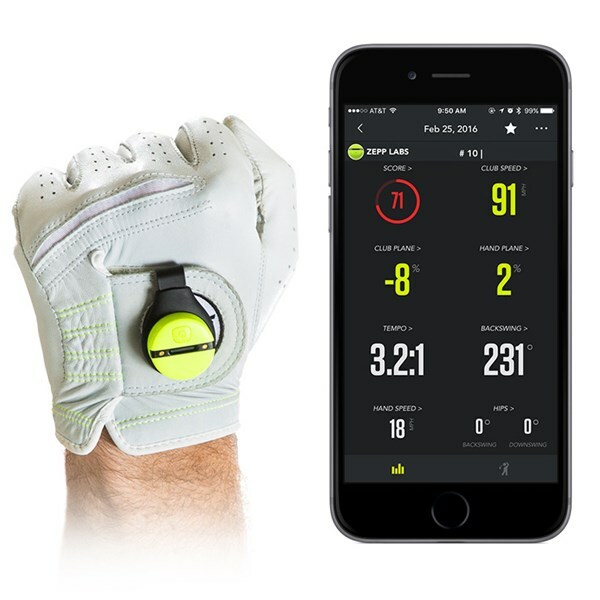 Zepp Golf 2 now measures your full swings on the course. You can compare swing metrics and consistency from round to round and from range to course. 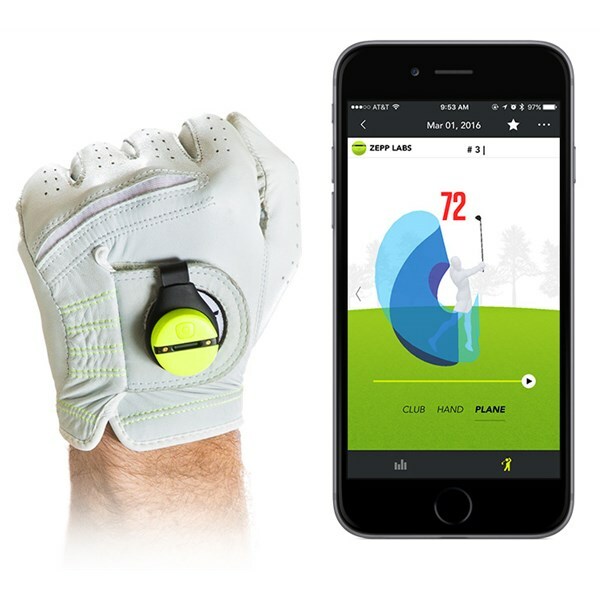 Just turn on your Zepp Golf 2 sensor and tee off. There's no need to have the app open or your phone on during play. 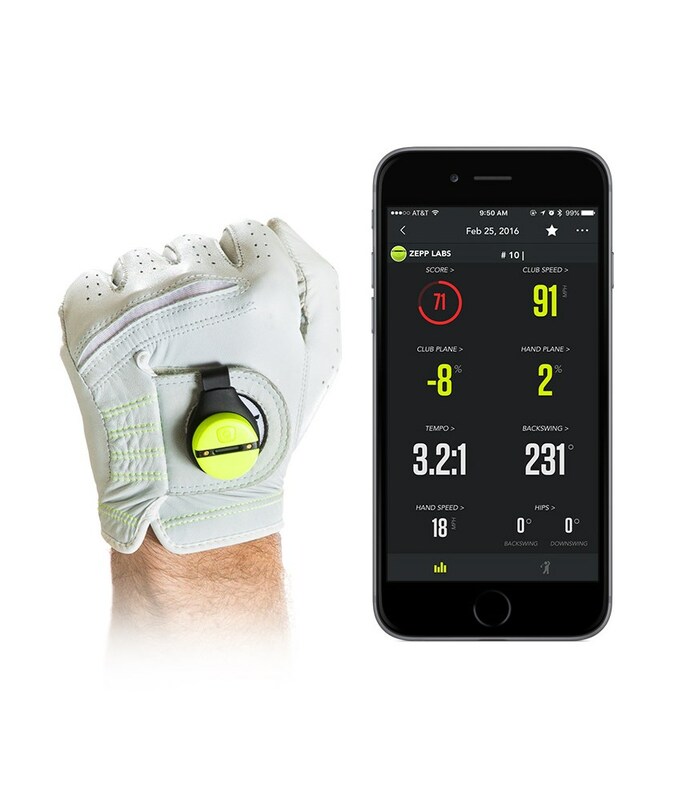 After your round, just pair the sensor in Course Mode, and Zepp will measure every full swing on the course, provide an overall score, and immediately show you where there’s opportunity to improve. 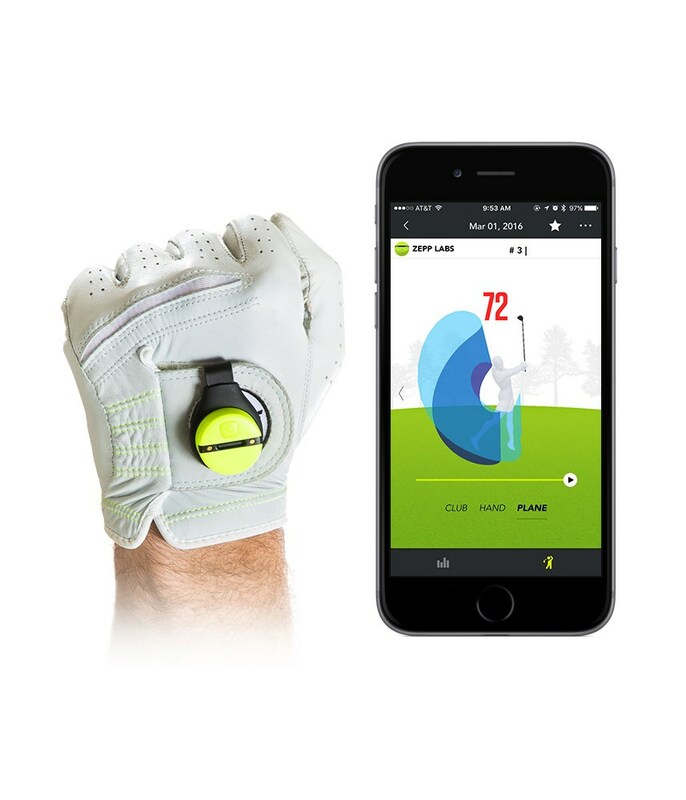 After your round, just pair the sensor in Course Mode, and Zepp will measure every full swing on the course, provide an overall score, and immediately show you where there’s opportunity to improve. 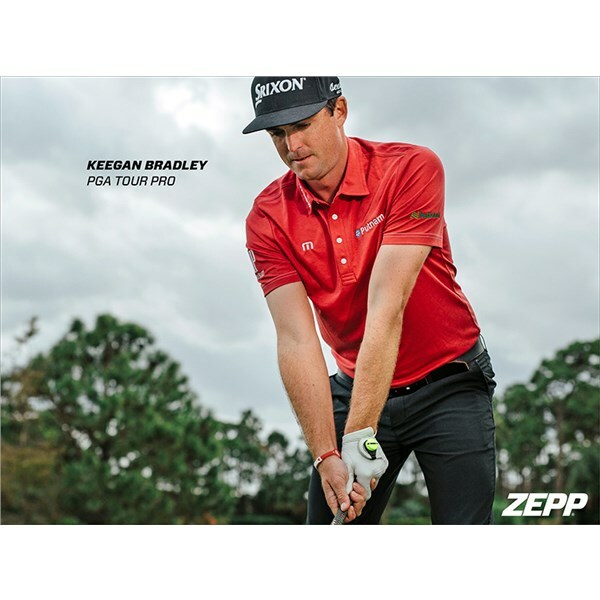 Zepp Golf 2 can now reveal how consistent your swing was on the course by measuring your; Club Plane, Hand Plane, Tempo, and Backswing. The consistency metric has also been incorporated into the Instant Evaluation for when you’re on the range. You can compare your swing metrics and how consistent you are from round to round and from range to course. Then track all your improvements on the course, where it really counts. 3D Swing Analysis measures the most important aspects of your swing; club speed, club plane, tempo, backswing length and more. Instant Evaluations help you see where you can improve the most and focus your training. 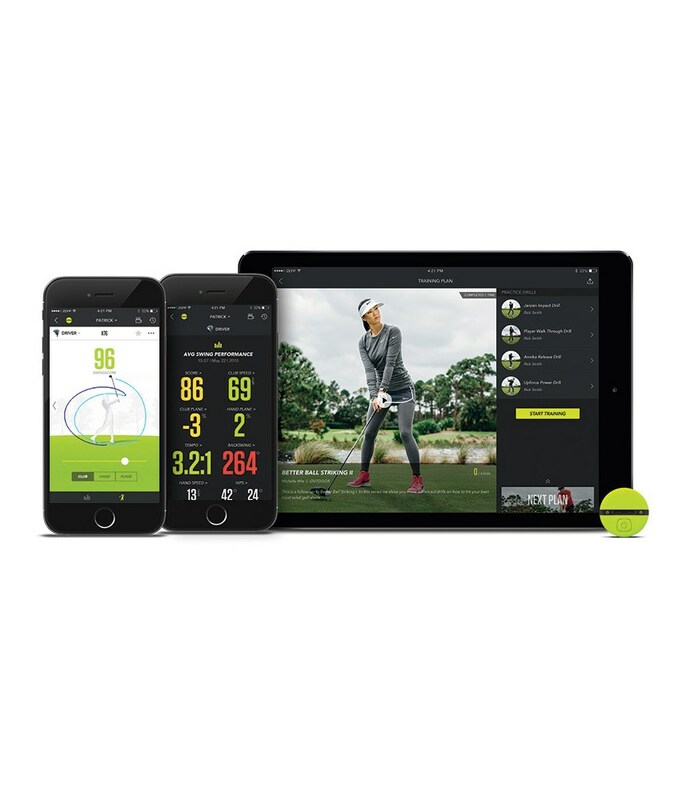 Smart Coach offers personalised training programs, based on your data, from PGA / LPGA players and Tour Instructors to make you a better player faster. Replay and review your swing in 360° from any angle. 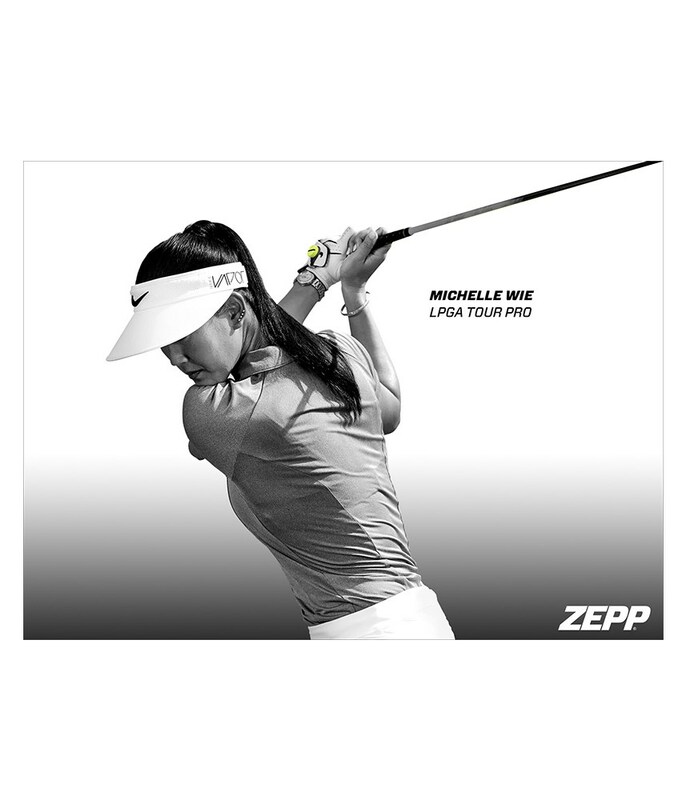 Record your swing in HD video and compare directly to the Pros.